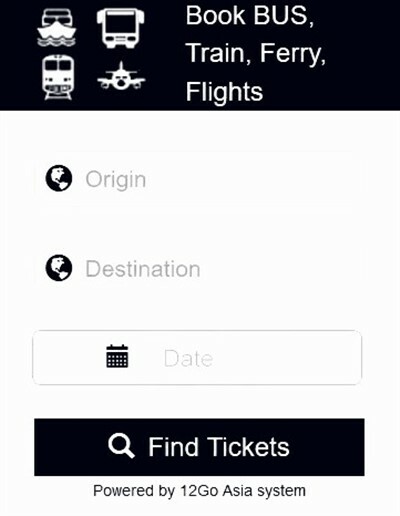 On this page you will find the train timetable Penang to Singapore. There is just one direct train that operates daily from Butterworth to JB Sentral Station in Johor Bahru, where you can then continue on to Singapore by Shuttle Train or by a more regular bus. This service has been cancelled from 9th May 2016. An ETS Train to Gemas, then connect to a Shuttle trains to JB Sentral from there. Looking for the newest places to stay in Singapore? Train Schedule valid from 10th October 2015. **Change of KTM Trains to Singapore : From 1st July 2015 this service will be terminating at JB Sentral Railway Station in Johor Bahru. A new Shuttle Train Service will now take passengers from JB to Singapore. Trains take just 5 minutes to cross over the Causeway to Woodlands Station. Shuttle Trains depart JB for Singapore 12 times a day. If you do not want to make the journey in one go, you can break your trip by travelling to Kuala Lumpur. You can travel from Butterworth for KL Sentral by either Intercity or ETS Train and then travel on one of three trains a day that leave KL Sentral for JB Sentral station in Johor. Once you arrive in Singapore you will need to find some accommodation for your stay. Singapore offers hundreds of Hotels and guest houses for you to choose from. 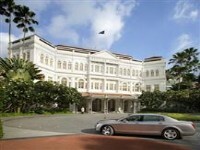 To find the best places to stay in Singapore, read reviews and compare prices please click here.